Defense Attorney Chattanooga: Do You Need To Hire A Lawyer? 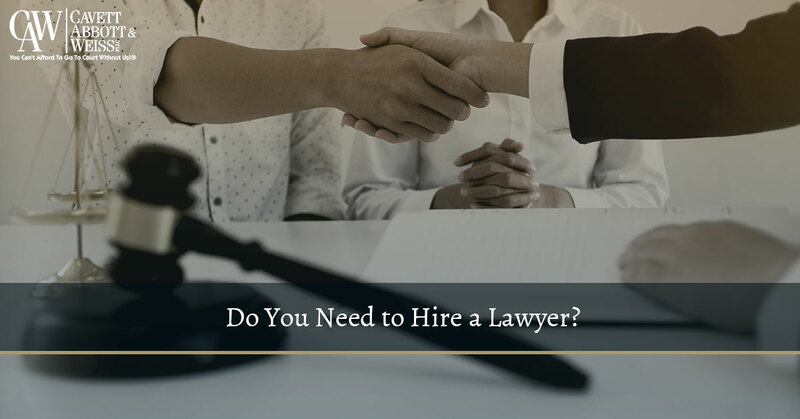 “When should I hire a lawyer?” It’s one of the most common questions our law firm receives and for good reason. Obviously, you want to be proactive about your legal situation as opposed to being behind the eight-ball right from the start. Let’s get arguably the scariest prospect out of the way first. If you have been charged with a crime such as domestic violence, DUI, theft, or something similar, jail time could be a potential sentencing option. The last thing you want to do is lose your job and/or cause anxiety for your family. So give yourself the best chance to avoid incarceration and hire an experienced defense attorney. He or she might be able to work with the prosecution and settle on a different result (community service, probation, etc.). Just because you might not be involved in a criminal case doesn’t mean you shouldn’t opt for legal representation. If there’s even the smallest chance you might lose a lot of money in a lawsuit, it’s imperative to find a lawyer as soon as possible. Here at the law office of Cavett, Abbott & Weiss, we will do everything in our power to protect what you worked so hard to achieve. What first comes to mind when you think of personal injury cases? For most people, it’s a car accident. However, the personal injury realm also entails motorcycle accidents and slip and falls. Here at Cavett, Abbott & Weiss, we advise against leaving your case solely in the hands of an automobile or homeowners insurance company. Keep in mind that a seasoned attorney will have your best interest in mind and work to get the compensation you and your family deserve. Perhaps your organization is in the middle of a murky tax situation and you have no idea what to do. On the other hand, maybe you wish to file a patent or take the first step toward litigation. In any of these hypotheticals, we recommend teaming with a local attorney. At the law firm of Cavett, Abbott & Weiss, we represent both individual and institutional clients involved in commercial disputes. Whether it’s partnership dissolutions, contract disputes, insurance coverage issues, or something different, our team has you covered. Learn more about our civil litigation practice. Some people attempt to represent themselves before realizing they’re in over their heads. Sure, maybe you’re pretty well-versed in legal terms and court rules. But do you think it’s the smartest move to take on such a significant burden? Our Chattanooga law firm is dedicated to providing reliable trial counsel to those in state and federal courts. With more than six decades of combined legal experience, you can feel at ease partnering with our lawyers. 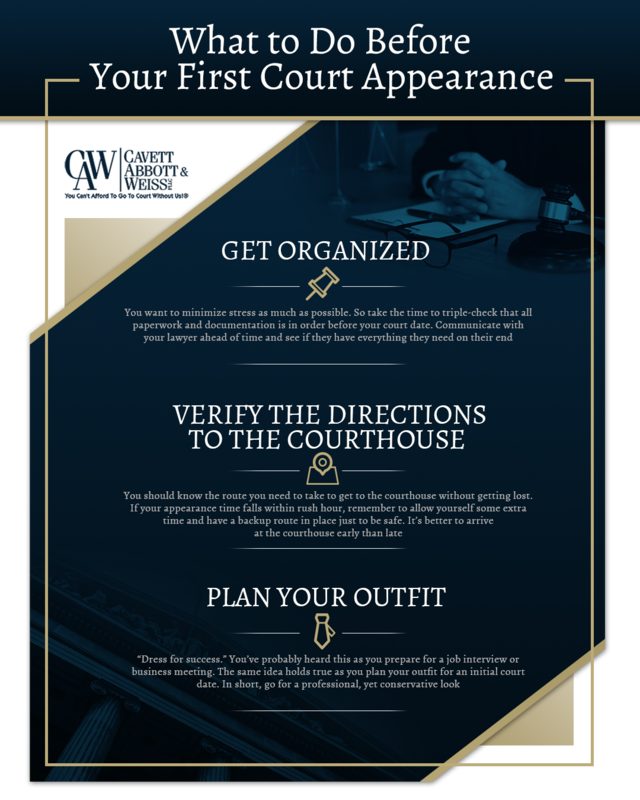 Contact a defense attorney today and let’s get started with your case.